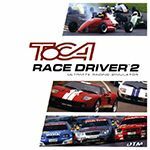 The Toca Race Driver series continued with this sequel, and was notable at the time for brining with the most diverse range of racing types for its time, including DTM, stockcars and even truck racing. However, at this point I couldn't help but feel that the series had strayed far from its roots due to the glaring omission of the BTCC, which is a travesty when you consider that the series started exclusively with the BTCC. Despite this, it was still a very competent racing game which Codemasters certainly deserve credit for, with their consistent running of top quality driving games. 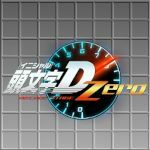 I have always firmly believed that whilst Gran Turismo is the ultimate driving simulator, Toca remains the ultimate racing simulator.